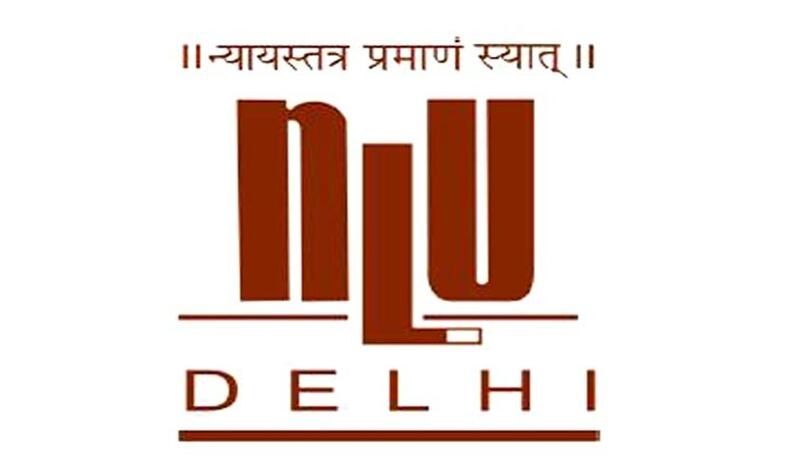 The Centre on the Death Penalty, National Law University, Delhi has invited applications from the eligible candidates for the posts of Associate (Litigation) and Associate (Research). Associate (Litigation): 45,000 – 55,000 per month. Those with full-time litigation experience of at least six months will be preferred. A Masters degree in social sciences, law or in related disciplines. Those with two years experience in social research or socio-legal research will be preferred. Knowledge and understanding of prisoners’ rights and law is desirable. Centre on the Death Penalty Application for Associate (Litigation)” or “Centre on the Death Penalty- Application for Associate (Research)”, as the case may be.